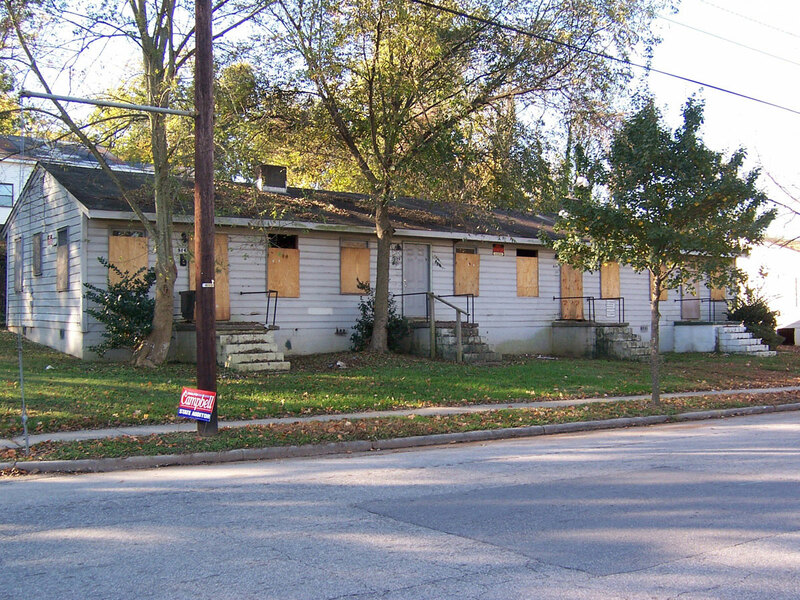 These now rehabilitated duplexes, located in downtown Raleigh adjacent to Historic Oakwood, were once abandoned, rundown quadraplexes. Under the direction of TightLines Designs principal, David Maurer, the building units and exteriors were given a facelift to create an inviting living space. 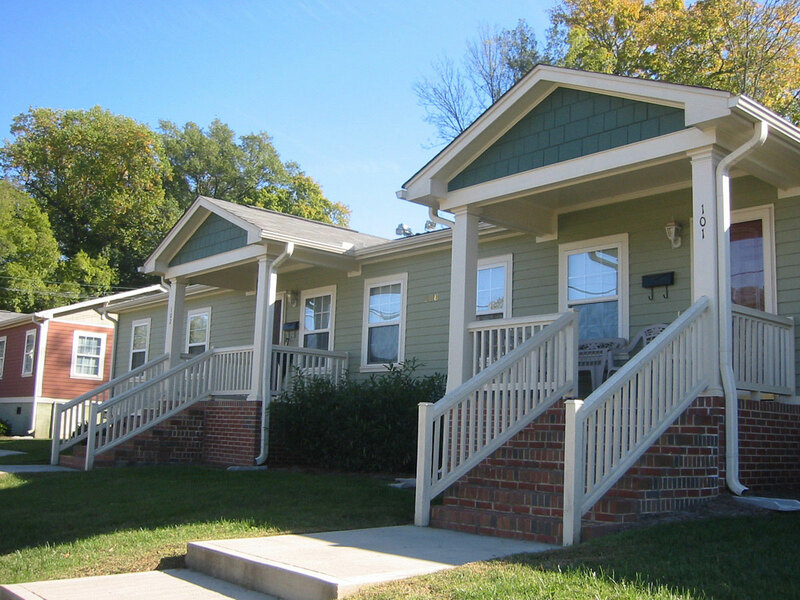 The Jones Street Duplexes were part of a larger revitalization effort spearheaded by the City of Raleigh Community Development Department. 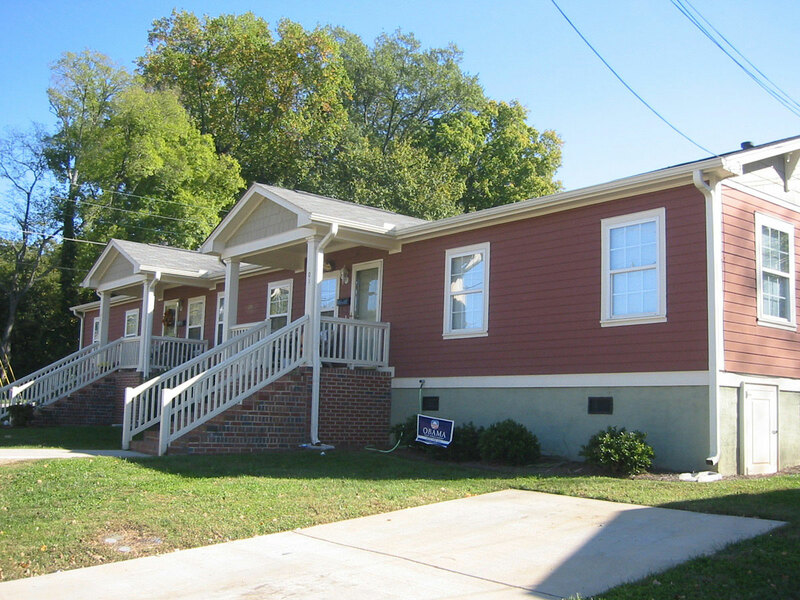 The duplexes face the Cooke Street Community, a mixed income single-family housing development. TightLines Designs provided design and construction consultation as well as providing many of the home designs.